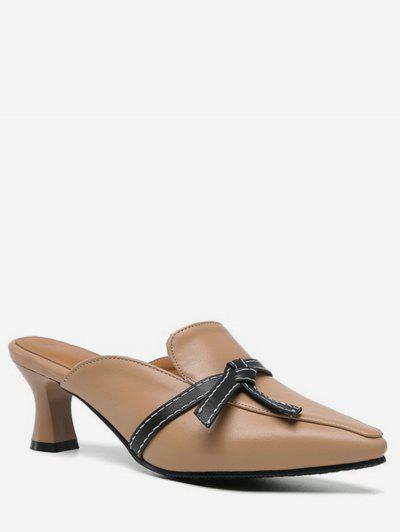 The comfy mules go perfectly with a day at the office! A quilted band of black spans across the vamp, adding an unexpectedly modern look to this classic pair. 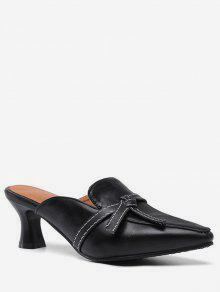 These mules are faux leather upper, stylish pointed toe, and slide-on design.